Galloway and West Dumfries MSP, Finlay Carson has visited the new Dalbeattie Leaning Campus. Local MSP, Finaly Carson, today visited Kirkcowan Primary School ahead of next week's mock election. The Galloway and West Dumfries MSP fielded questions from the school pupils, whilst providing some useful advice on how to win a local election. "It was great to visit Kirkcowan Primary School this morning, election fever is in the air! "A good grilling from the school pupils, with lots of really interesting questions - all budding politicians look for tips! "I wish all those standing in the School Mock Elections next week every success - it will be a very close race." 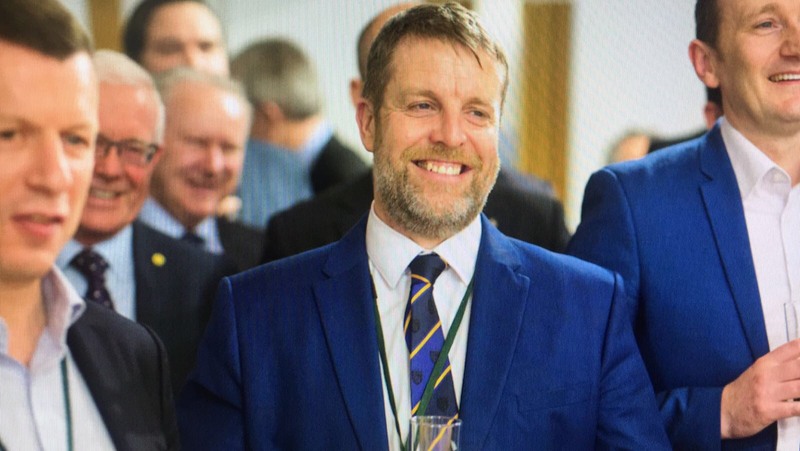 Local MSP, Finlay Carson, has today lodged a motion at the Scottish Parliament congratulating Galloway Cattle Society on securing £35,000 from the Rural Enterprise Local Action Group to support the ‘Defining Galloway Beef’ project which will help promote Galloway Beef and to encourage more famers to think about stocking Galloways. 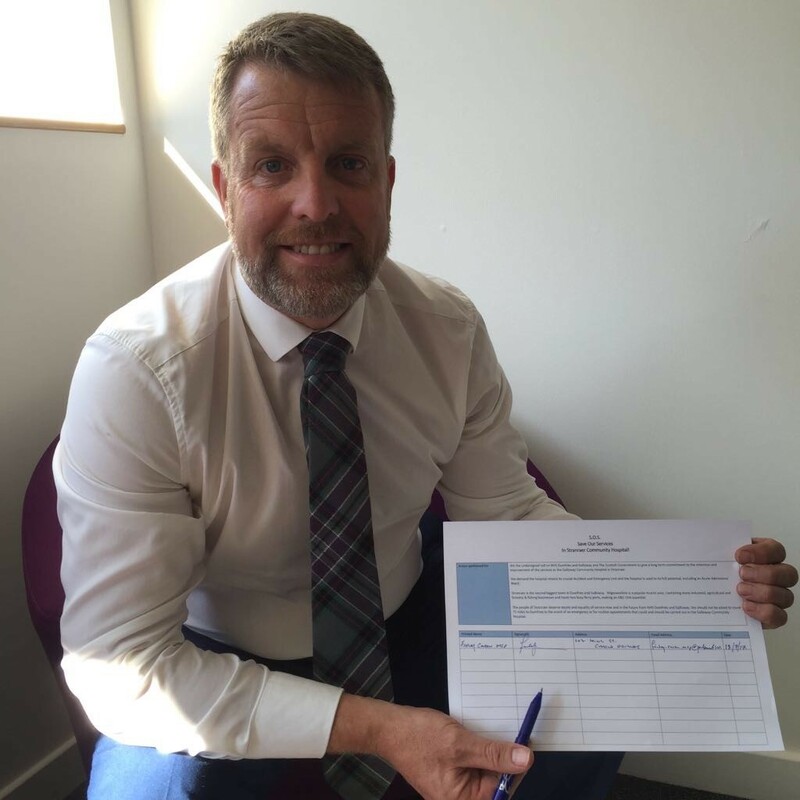 Local MSP Finlay Carson has shown his support for retaining Garlieston and Kirkbean Primary Schools amidst fears they may be closed. Local MSP Finlay Carson has welcomed the announcement of a £200,000 upgrade to theatre services at the Galloway Community Hospital. 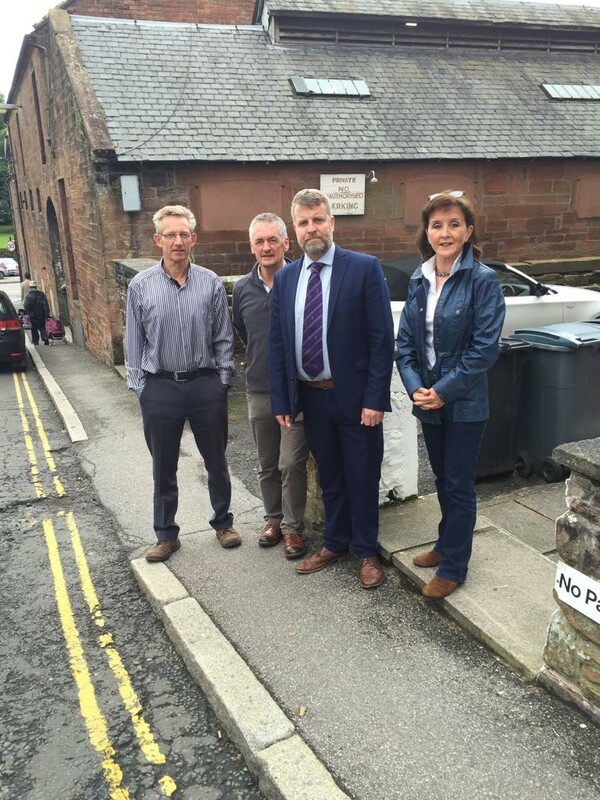 Local MSP Finlay Carson has called on Dumfries and Galloway Council to revisit decriminalisation of parking enforcement for non-endorsable parking offences. 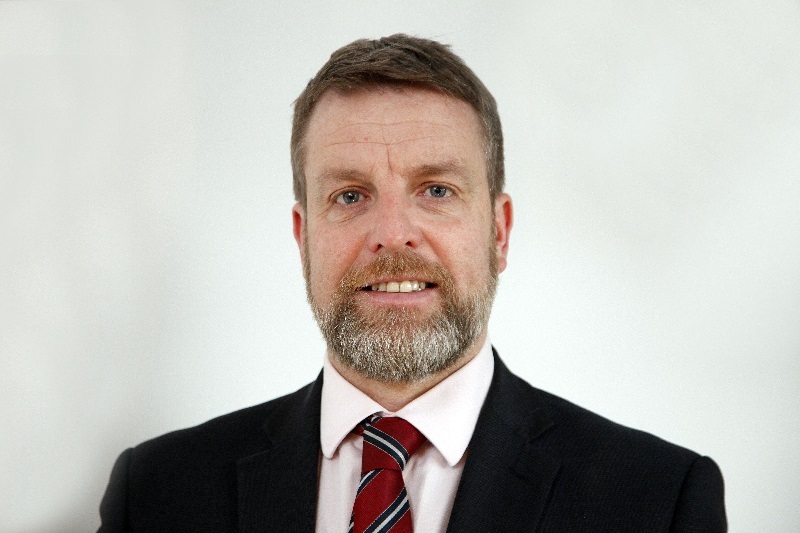 Local MSP Finlay Carson has called for the retention of Lochside Dental Practice amidst fears NHS Dumfries and Galloway will scrap the service. 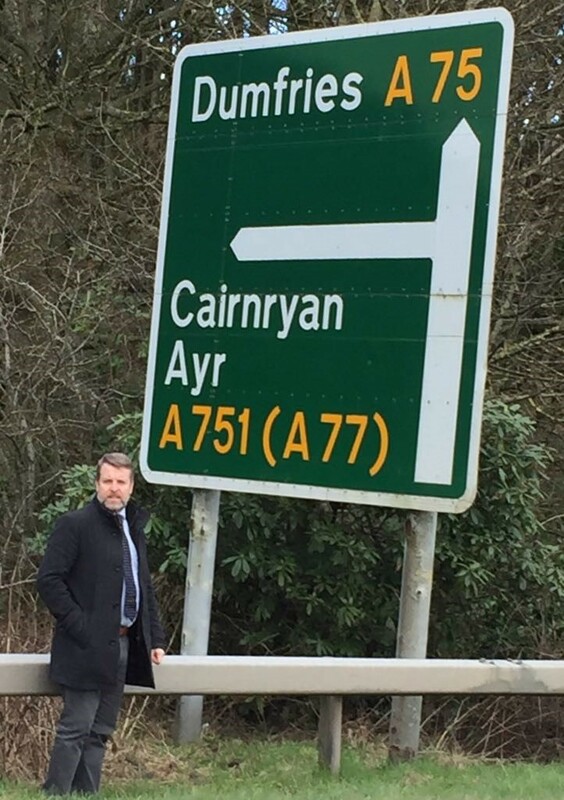 Local MSP Finlay Carson has welcomed confirmation by Scotland Transerv that resurfacing works on a stretch of the A77 north of Stena road will take place in September. 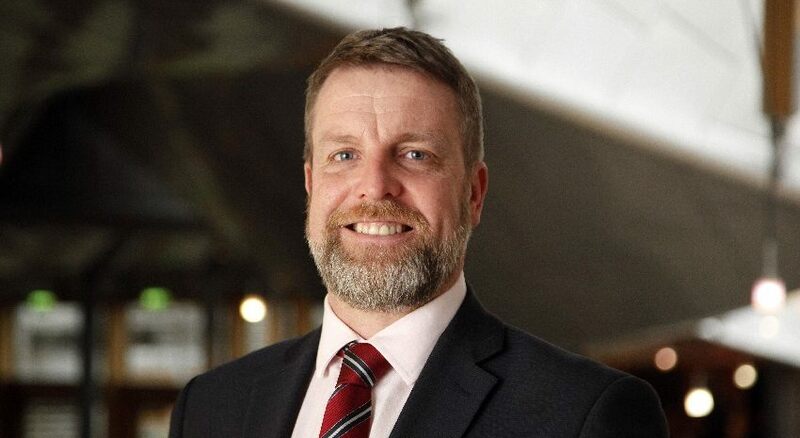 Local MSP Finlay Carson has welcomed the announcement by Dumfries and Galloway Council of the reinstatement of a morning bus service between Castle Douglas and the Health Centre. Sign the petition to Save our Services at Galloway Community Hospital.